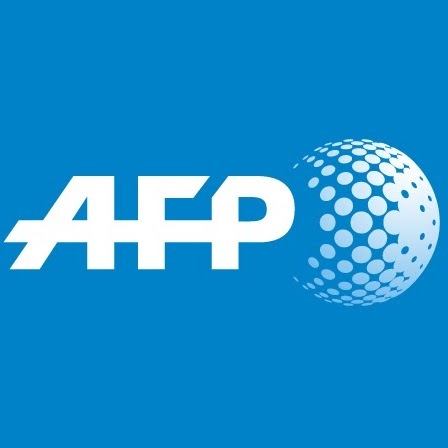 The founder of France’s far-right National Front, 90-year-old Jean-Marie Le Pen, was hospitalised Tuesday with a persistent fever, his entourage told AFP. The measure was taken to prevent potential complications, it said in a statement, and though Le Pen was “not in danger”, he has cancelled the majority of his appointments for the coming days, his office said in a statement. The increasingly frail Le Pen, who co-founded the National Front in 1972 and built it into a major force in French politics, turned 90 in hospital in June, when he was treated for a “dangerous pulmonary complication” resulting from a bout of flu. That illness forced a delay in the verdict from a hate-speech case over comments he made about gay people. Le Pen was succeeded in 2011 by his daughter Marine as leader of the FN, later rebaptised the National Rally. Marine Le Pen has distanced herself from her father’s controversial legacy which included a string of xenophobic and anti-Semitic comments that led to convictions. Marine kicked him out of the FN in 2015 and changed the name of the party. Jean-Marie Le Pen also spent several days in hospital in April 2015 with a heart problem, linked by party sources to stress from the highly publicised political blow-up with his daughter.